Play unbelievable golf at Fairfield Glades in Crossville, Tennessee - expect great conditions and tremendous course layouts all within a few minutes of your luxury villa. 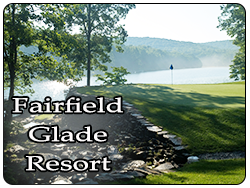 Known as the "Golf Capital of Tennessee," Crossville has 5 spectacular courses in Fairfield Glade with Bear Trace just to the South in the Cumberland Mountain State Park. 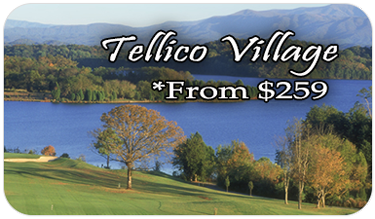 Whether you are wanting to play a Jack Nicklaus course or Stonehenge (#1 rated resort course in Tennessee), you will enjoy golf in one of the best settings in the South. 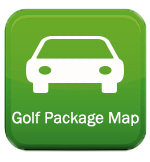 Fairfield Glade has championship mountain golf courses that provide a challenge for all levels of golfers due to its variety of layouts from tight fairways with strategically place hazards to rolling hills with breathtaking views of the plateau. 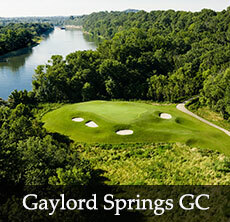 Experience one of the most popular resorts in the South!